Belt. Chalk Bag Belt for Rock Climbing Bags. 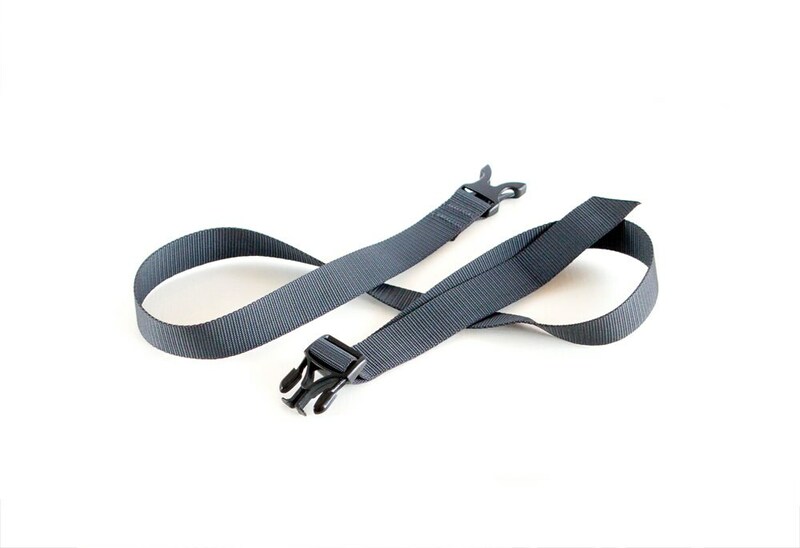 High Quality Rock Climbing belt. Belt. Chalk bag belt for rock climbing bags. 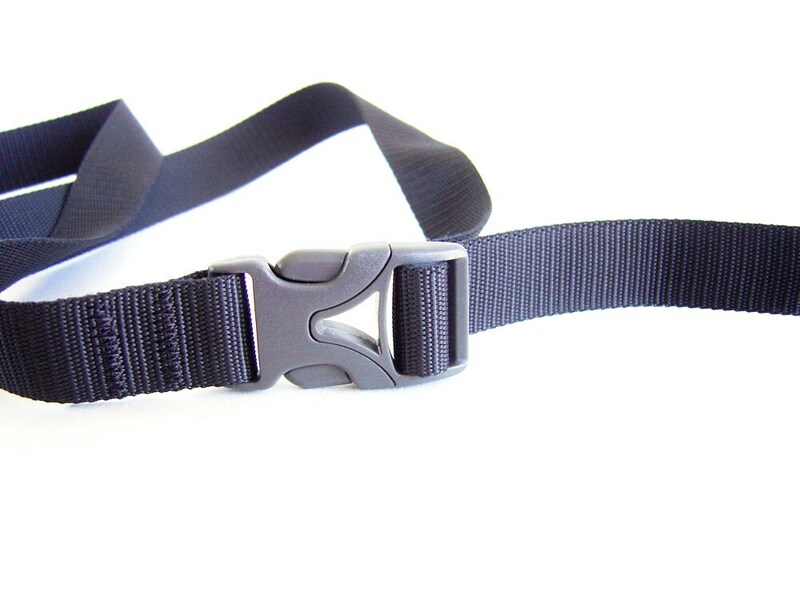 This rock climbing belt is made of high quality polypropylene webbing strap in dark grey color. 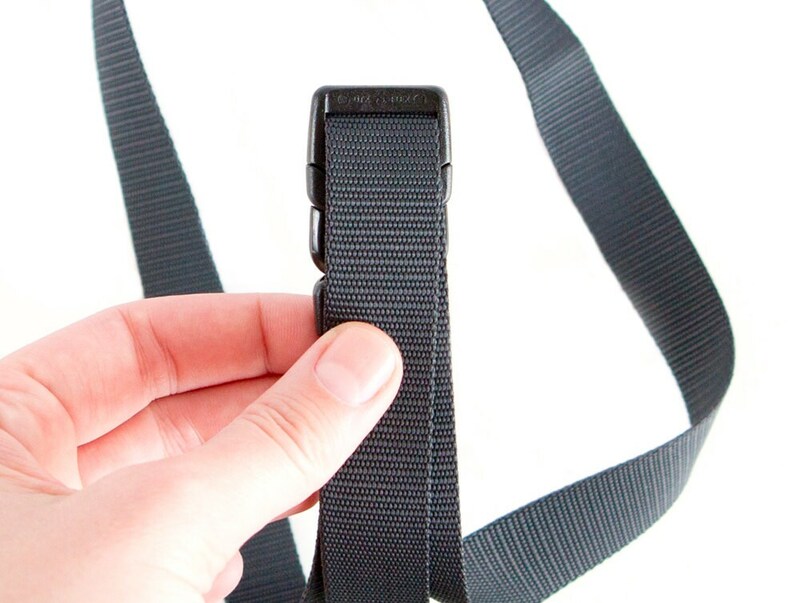 The black plastic side release buckle is the best we used, that adjusts very easy and don't slides back. We guarantee for the strength of the seams. Compatible with most chalk bags, and all the chalkbags, that we create. 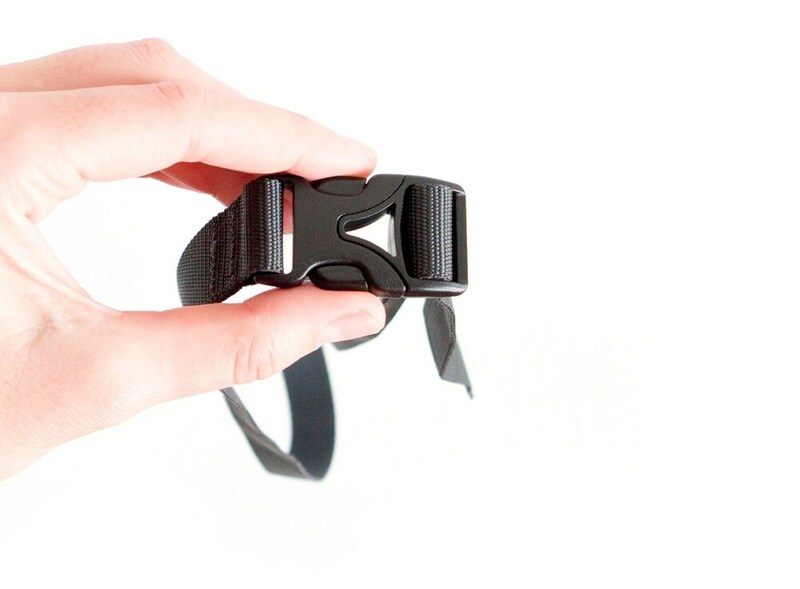 The length is belt 1 m (39 3/8"), wide - 2 cm (13/16"). Now available only with grey buckles. 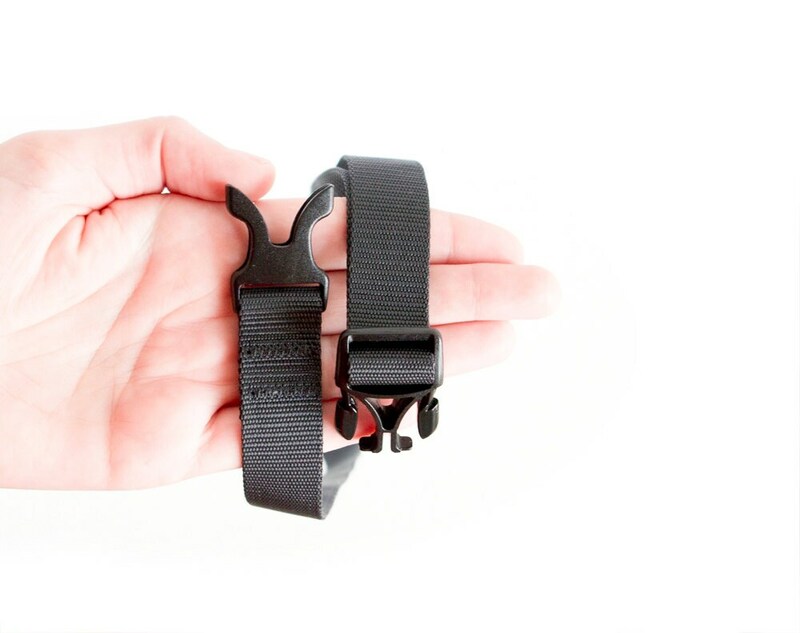 You can add this chalk bag belt to your climbing chalkbag order, when you purchase. Choose this option from the drop-down menu.